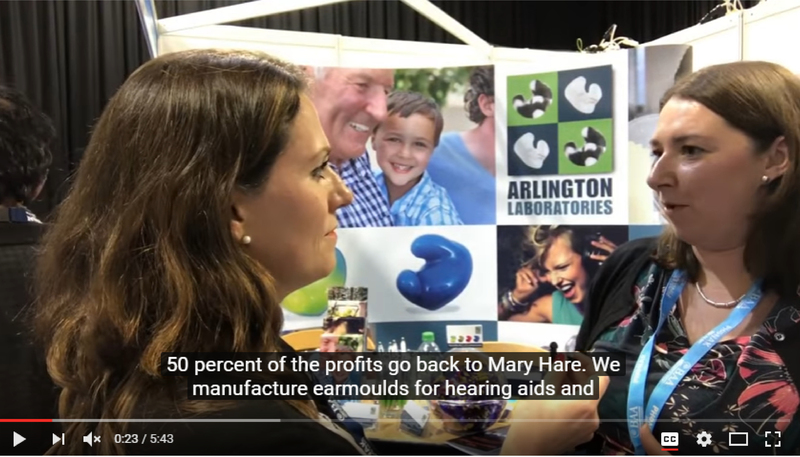 Arlington Laboratories is a specialist, independent manufacturer with over 20 years' experience in making earmoulds of all sizes - from newborns to adults. We work in unique partnership with Mary Hare, a charitable organisation with over 70 years' experience of working with those who are deaf. By choosing one of our products you are actively supporting Mary Hare School for deaf children as 50% of our profits go to the school. We will give you a precise earmould each time you place an order with us. Our technicians are trained to the highest standards and we operate under strict quality procedures. 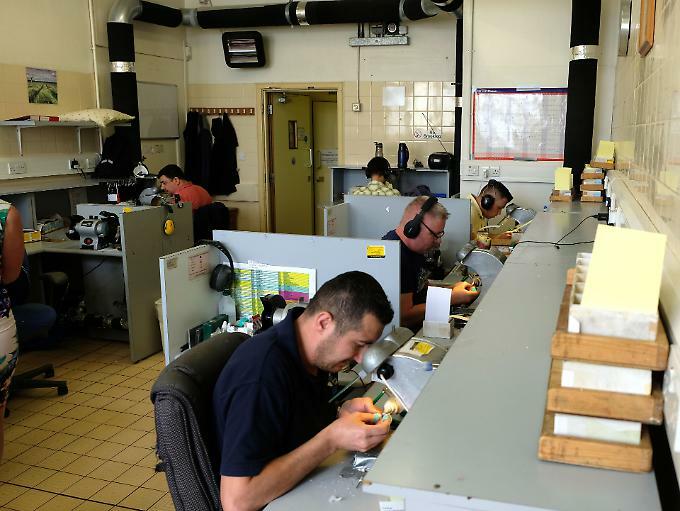 Each order is checked prior to despatch to ensure that you get the earmould you need and ordered. We provide a fast turnaround for all, whether a newborn paediatric order or an adult earmould. Paediatric orders are dispatched within 24 hours of receipt of impression. In fact most paediatric orders are sent out the same day as they are received. We are also able to send back to the home address to enable an even quicker fitting. For a supply of paediatric stickers please contact our customer service team. All orders are dispatched within 3 working days as standard. When the order is extremely urgent we are able to despatch orders the same day as receipt. There is an extra charge for this service, earmoulds are returned by Royal Mail Special Delivery. We are proud to offer the most extensive product range available on the market today, with a wide range of materials, styles, colours, logos and finishing options. Whatever the hearing loss or needs of your patient, we are sure we have the product to meet your requirements. Our friendly, efficient customer service team are on hand from 8am - 4.30pm to give you any advice that you may need when choosing an earmould. They will also be able to track orders and help you with any other general queries. We're able to provide basic earmould training including areas such as earmould styles, materials and basic modifications. Mary Hare offers a wide range of professional courses and training opportunities for anyone working in the field of deaf education or audiology. For more information on the courses offered visit the Mary Hare website. In June 2018 we were pleased to welcome Newburytoday to the lab to give them a behind-the-scenes tour. Watch the video. 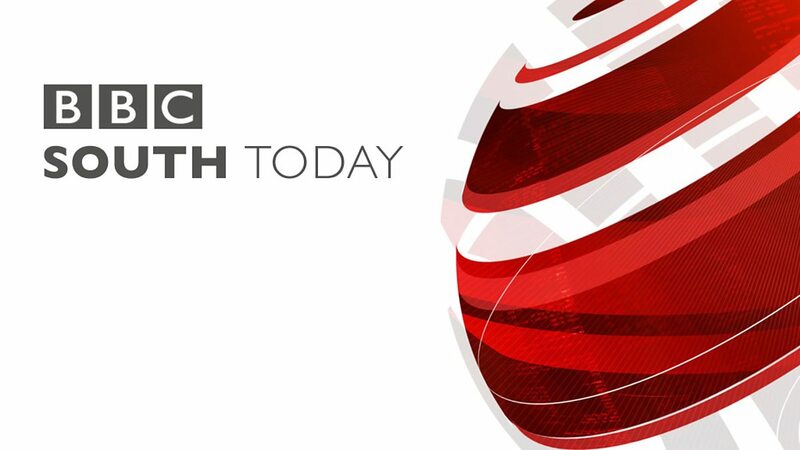 In March 2017 we were featured in a report on BBC South Today alongside fellow Mary Hare businesses, the Hearing Aid Repair Shop and Arlington Arts Centre. To see our technicians in action watch now. Our General Manager, Jo Revell, was interviewed at the BAA Conference in Glasgow in November 2016. Watch now.